Free Shipping Included! Zwilling J.A. 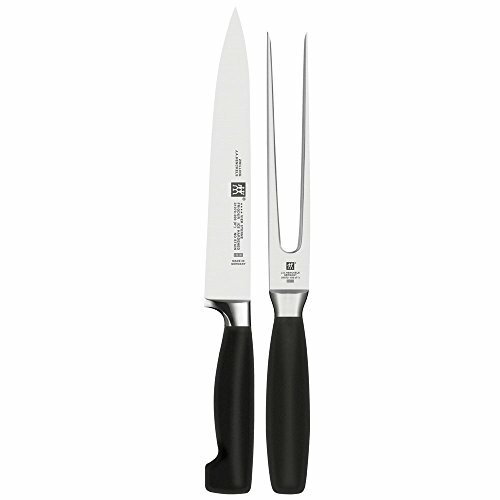 Henckels Zwilling Four Star 2-Piece Carving Set by ZWILLING J.A. Henckels at Just Gathering. MPN: 35037-000-0. Hurry! Limited time offer. Offer valid only while supplies last.